Testing Garage: Context free mind map of "Users"
Context free mind map of "Users"
I have tried to collect information around the object 'Users'. And this is framed out as context free mind map. It may not relate to a specific need or context. A needed node can be picked to connect the ideas and can relate with other nodes (ideas) shown. PDF copy of this mind map is here. 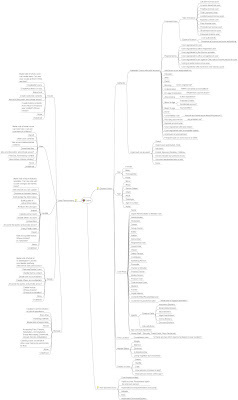 Any further update to this mind map will be available under section "Updated Materials" in 'Writing & Event' section of this blog.